Characteristic quality of natural conditioning methods is fact that they take some time to actually work. 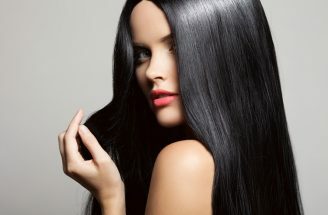 You cannot expect immediate hair growth just as you apply oil on hair. Unfortunately, it does not work like this. However, effects gained thanks to this method are not superficial and last for a long time. Therefore, hair oil treatment pays off! The patience is a key feature, everyone who starts hair oiling should have. Hair oils are not instant conditioner, which should be rinsed right after application. Hence, so it could actually work, it needs time. The less penetrating the oil is, the more time it requires. This is why it is recommended to perform hair oiling overnight. 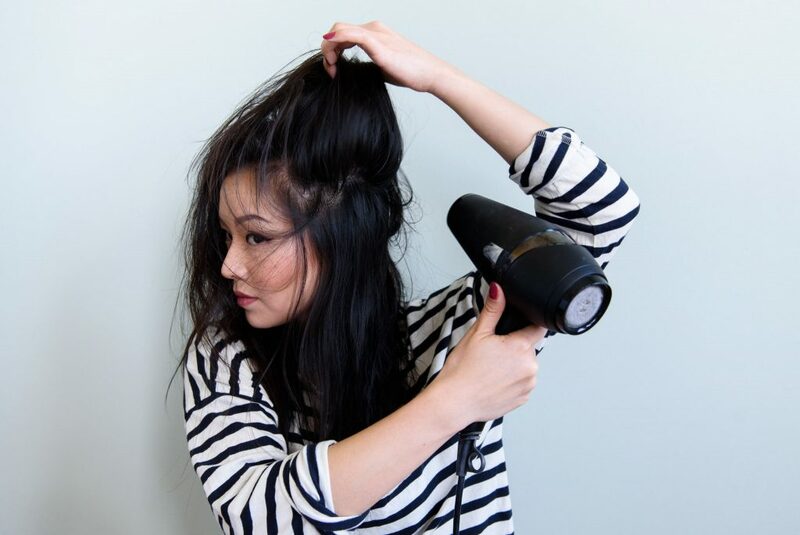 Warped in a towel or tied in a bun hair can slowly absorb all the precious ingredients even for hours. Can you speed up hair oil action? Hair oils work at their own pace. They have a long way to travel to reach hair bulbs, where the nourishment and strengthening starts. Only then hair will thicken, become bouncy and can grow. Usually the time since the start of hair oil treatment till the desirable effects takes few weeks. Although first effects, like smoother and gloss can be observed after first use. As long as you match it with your hair type. The true impact of oil on hair can be indirectly speeded up. The idea is to make the components of oil absorb more quickly. How to do it? You have to make hair cuticles exercise a bit. You raise them so that nourishing substances could easier and quicker be absorbed. However, you cannot forget to seal them back, later on! Question: how to open hair cuticles? warped in a towel or plastic cap hair, heat up with hair dryer. The second method is to treat hair with hair rinse with high pH. Basic rinse for hair prior to hair oiling will effectively open hair cuticles. Best are rinse based on salt. However, you must remember to smoother hair with acidic rinse (e.g. with vinegar, lemon or aloe) after washing down the oil. Hair oil treatment. Where can you find affordable hair oils?